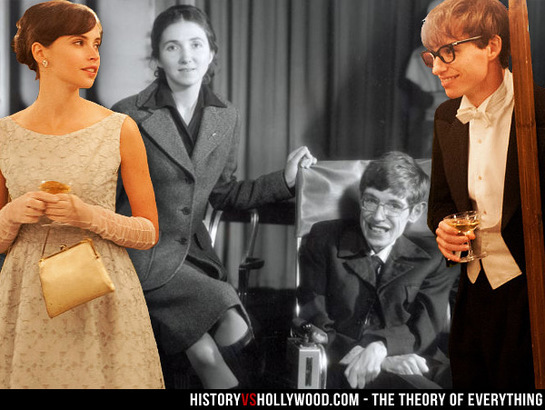 British theoretical physicist and cosmologist Stephen Hawking, one of the greatest scientists of all time, died Tuesday at age of 76, prompting an outpouring of sadness and immense admiration from around the world. 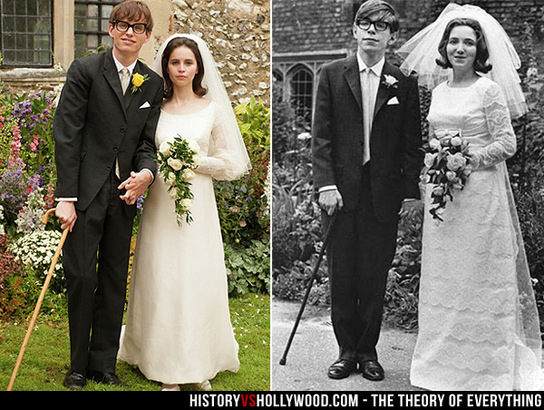 One way to remember Hawking's remarkable life is to watch the film based on it. 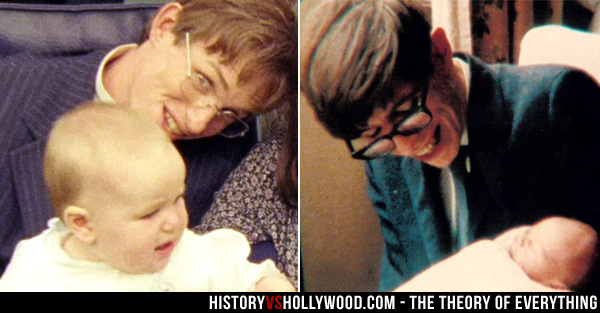 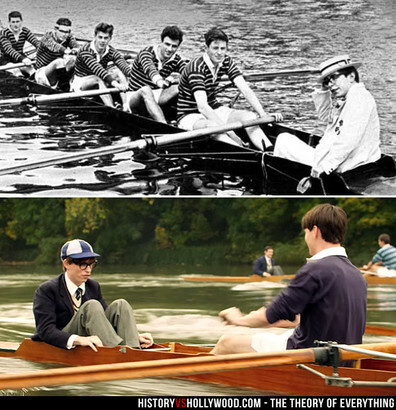 "The Theory of Everything", released in 2014, is an Oscar-winning biographical film on Hawking that documents his life before, during and after his diagnosis of amyotrophic lateral sclerosis (ALS) at age 21.